In this episode, we meet college student Jason McCullough, talk about his journey in philanthropy dating back to when he began serving with his family in non-profit organizations at age 5. 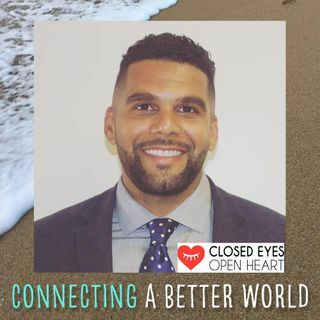 Jason created his own non-profit organization called Closed Eyes Open Heart to treat, educate, and empower transitional aged homeless youth in South Los Angeles. Hosted by Dr. Natalie Phillips. Produced by Chris Lanphear for NoCo FM.